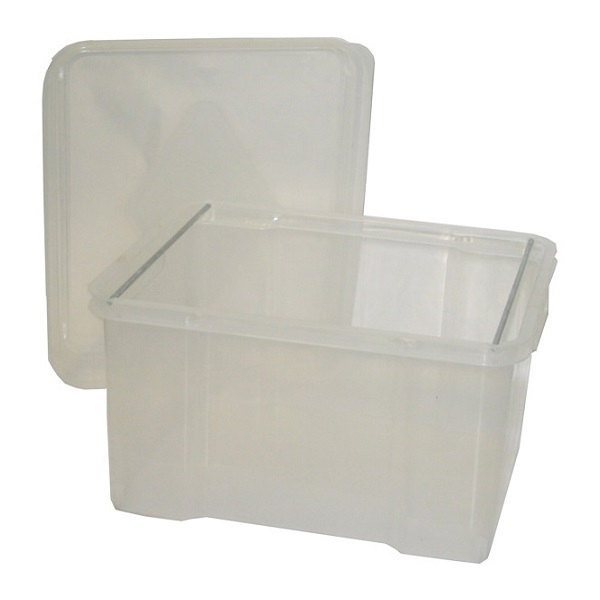 100% Recyclable GECA (Good Environmental Choice Australia) certified product. 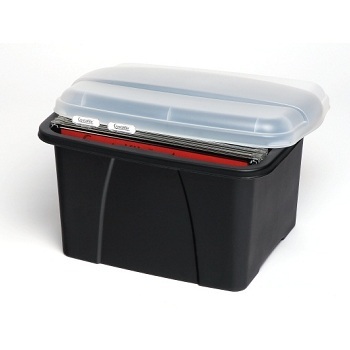 Suitable for general storage or holding standard suspension files. 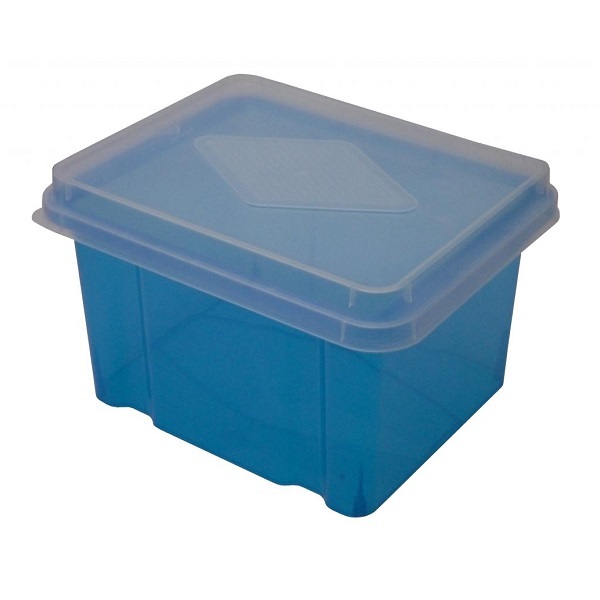 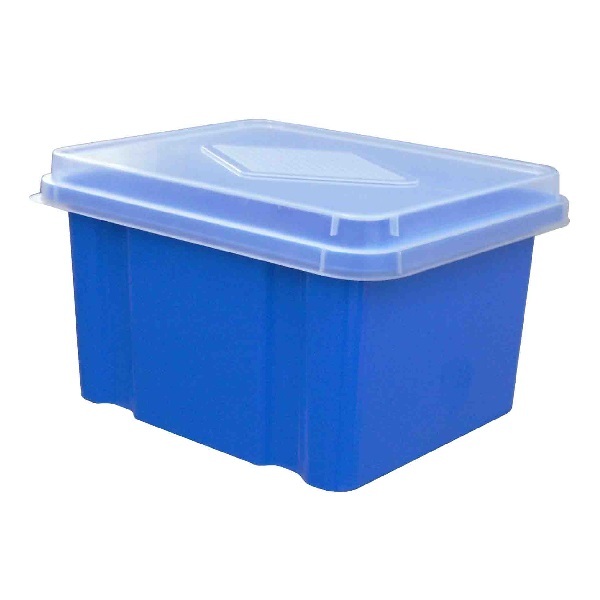 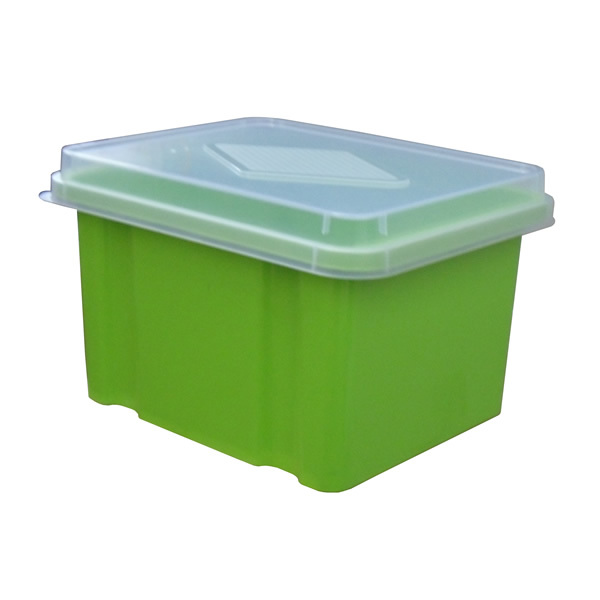 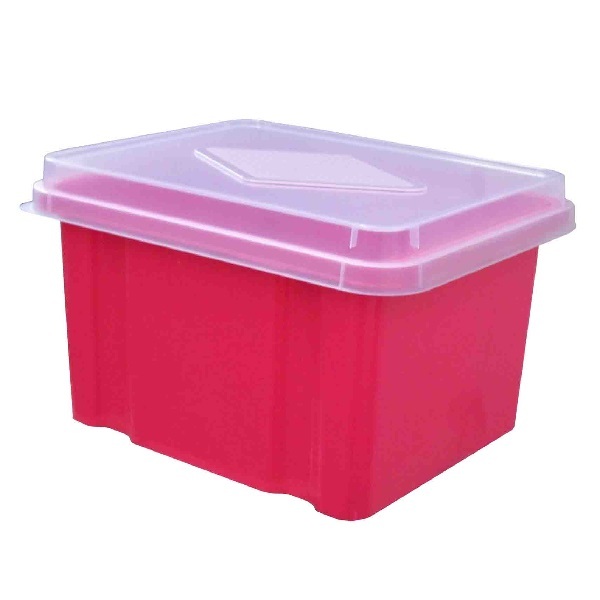 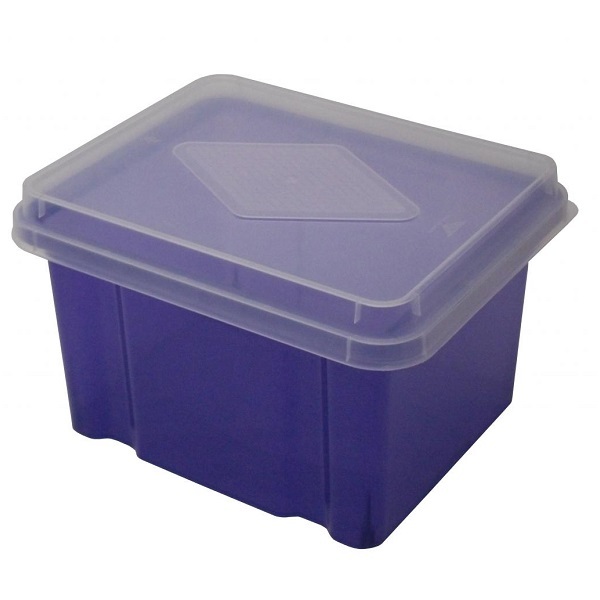 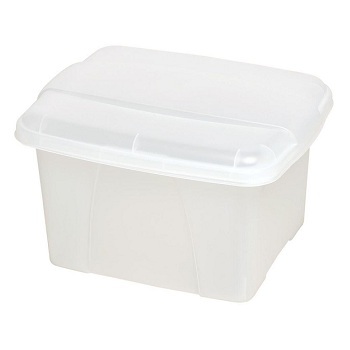 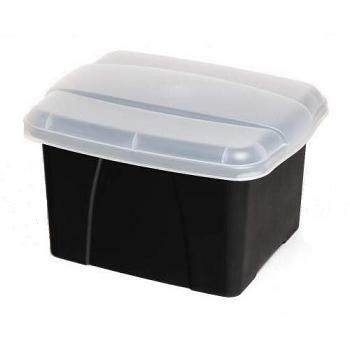 Boxes can be stacked with / without lid or nested without lid for premium storage. 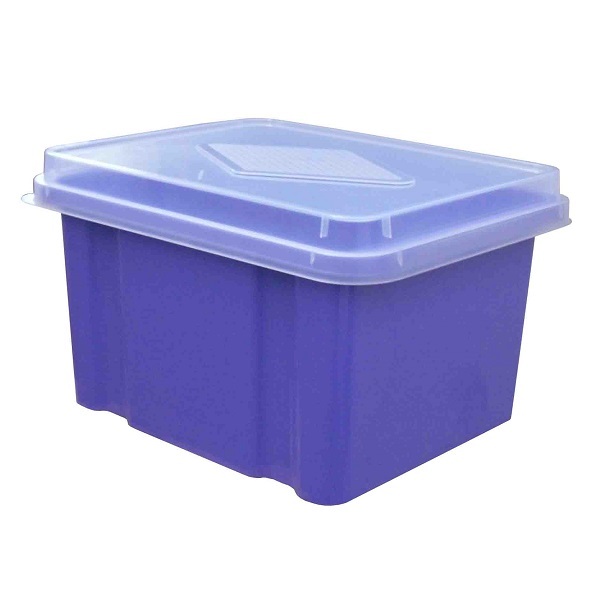 100% Australian Made. 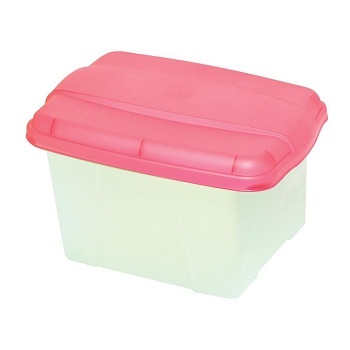 32 Litre Capacity. 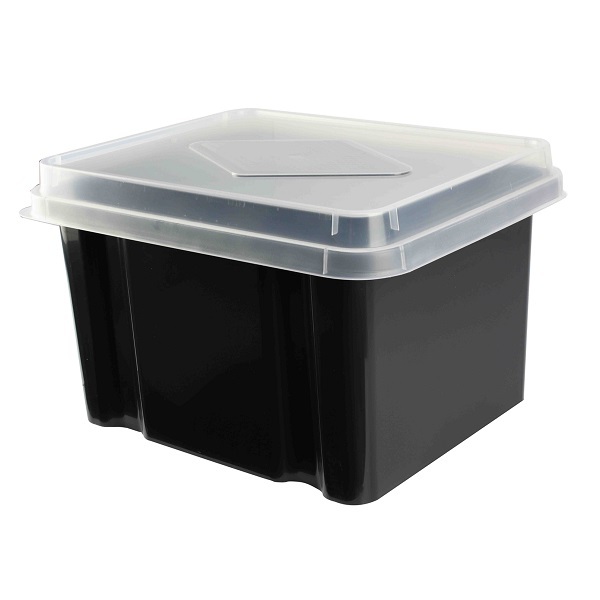 100% Recycled Black base with Clear snap-lid. 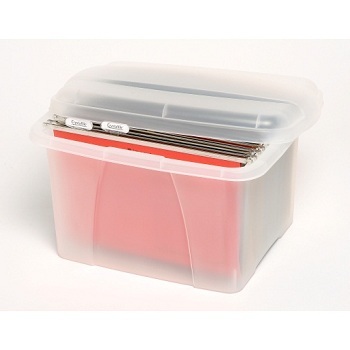 Colour co-ordinate your filing and storage... in transparent tints. 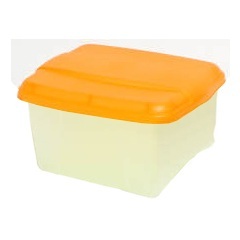 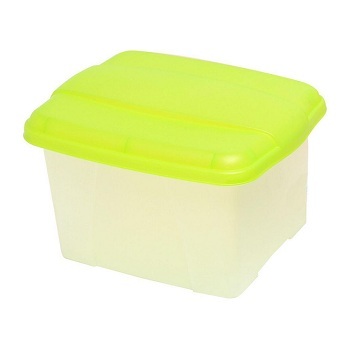 Available in a range of transparent coloured tinted bases with Clear snap-lids. 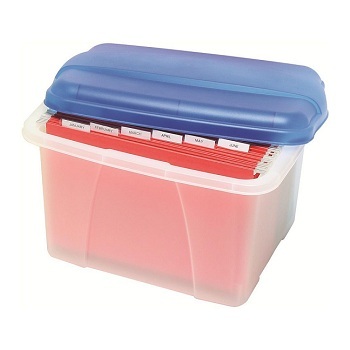 Colour co-ordinate your filing and storage... in fruit colours. Available in a range of refreshing fruit coloured bases with Clear snap-lids.